The Biota Aquarium Concept – All in one aquarium, pre-selected livestock, and a recipe for success. 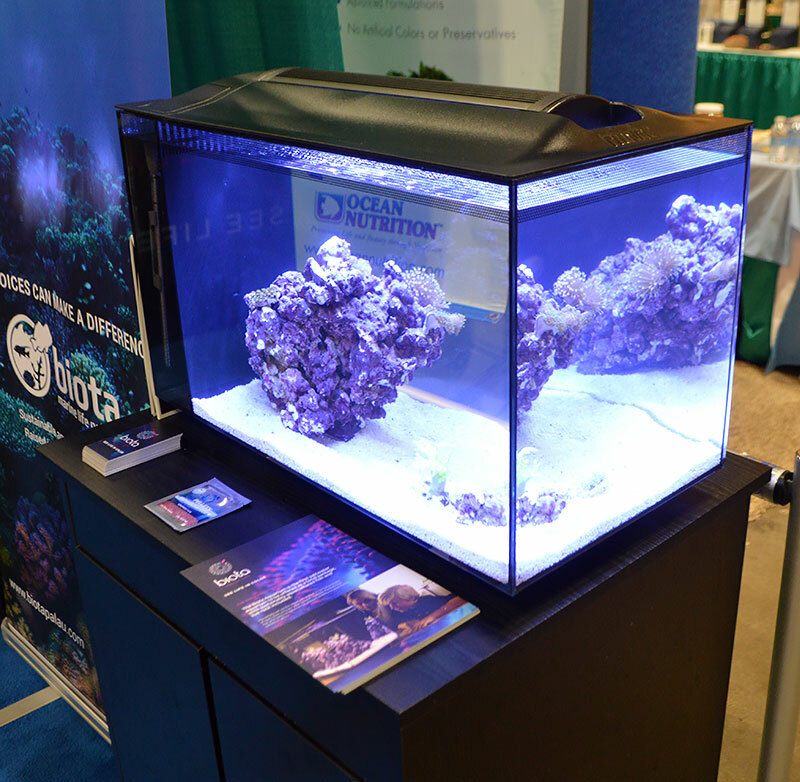 Attention MACNA 2017 attendees – visit the CORAL Magazine Booth (#943) at the forthcoming New Orleans event to enter for a chance to win a complete, fully loaded BIOTA Aquarium! 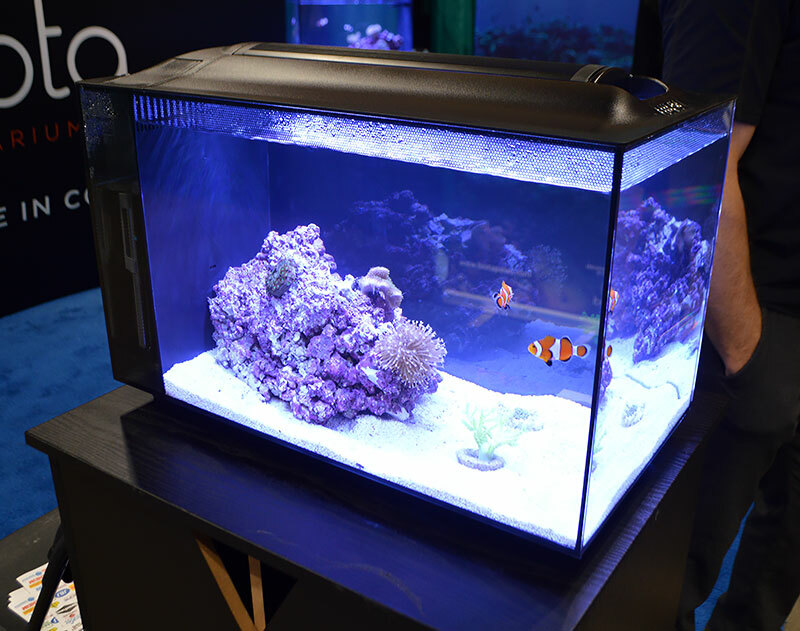 This brand new, fully stocked BIOTA aquarium will be on display at the CORAL Magazine booth for the duration of the show, Friday, August 25th to Sunday, August 27th, 2017. Meet several of our amazing CORAL Magazine staff who will be manning the booth (as well as walking the show floor and attending lectures!). All who stop by can enter the FREE drawing. BONUS entries may be offered to those who subscribe or renew/extend their subscriptions to CORAL Magazine! The winner will be randomly chosen on Sunday and will need to be able to take possession of the tank at the end of the show. Transportation of the aquarium and livestock after the show are solely the responsibility of the winner. Here’s the trade show floor map; you can find CORAL Magazine flanked by San Fransicso Bay Brand and the Audobon Aquarium of the Americas in booth #943. 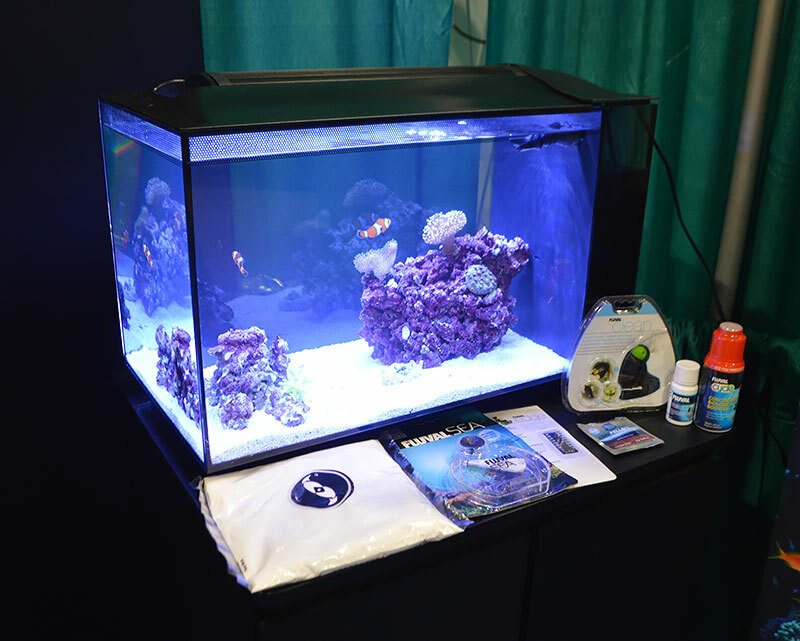 Designed around sustainability with the first-time saltwater aquarist in mind, Biota Aquariums are all-in-one 13.5 gallon systems that are sold with everything required, including 100% cultured live rock and livestock. The Standard Biota Saltwater Aquarium includes 3 fish (2 Ocellaris Clownfish, 1 Rainford’s Goby) while the Delux Biota Aquarium adds 4 cultured live corals, all selected by professionals to consistently work well together. 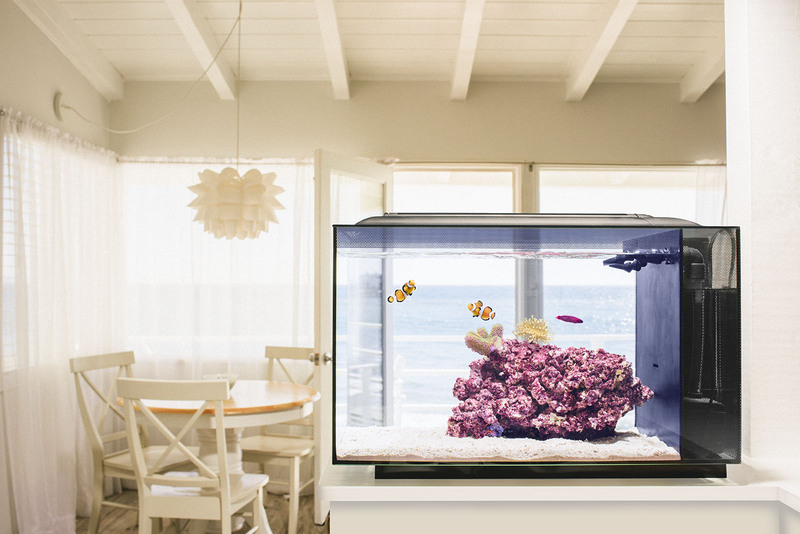 Once you’ve made your purchase, you first set up the all-inclusive aquarium. Once ready, you schedule your live rock shipment, and at a later point, your fish (and optional corals) are shipped. Take a look at these views of the Biota all-in-on Reef Aquarium systems, as displayed at the 2016 Aquatic Experience – Chicago. Be sure to stop by the CORAL Magazine booth, #943, at MACNA 2017, to enter for your chance to win one just like these!